The 12th Annual Business of Software Conference USA took place in Boston, MA, last month – October 1-3. What an incredible few days. A huge thank you to all the speakers and attendees who made it one of the most memorable ever, for all the right reasons. 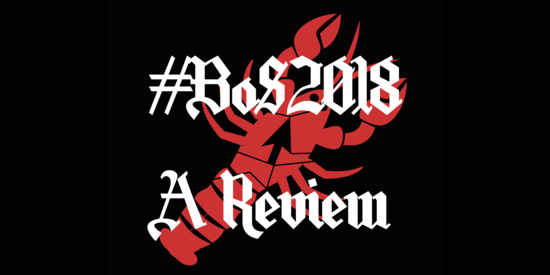 The Slide Decks from #BoS2018 are available at the link below, along with Notes from attendees, and some other resources - including a 30-minute Switch Interview from Bob Moesta's Workshop. The talks will be coming over the year - keep opening these emails to be the first to see them. We've extended our 10% off deal - use the code 'BoSRocks' to get 10% off tickets for both you and your colleagues. 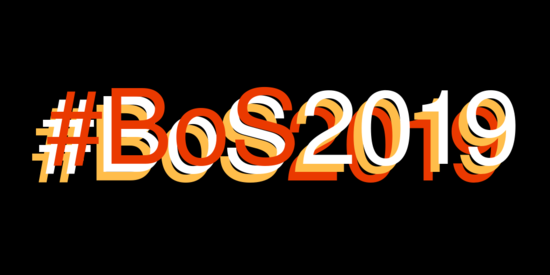 This code is only valid until Friday 9th November, and this is the best deal you'll get on a #BoS2019 ticket - don't miss out. Google Employees & Contrators Participate In Global "Walkout For Real Change"
What Makes Apple Notes App Good For Apologies & Grocery Lists?